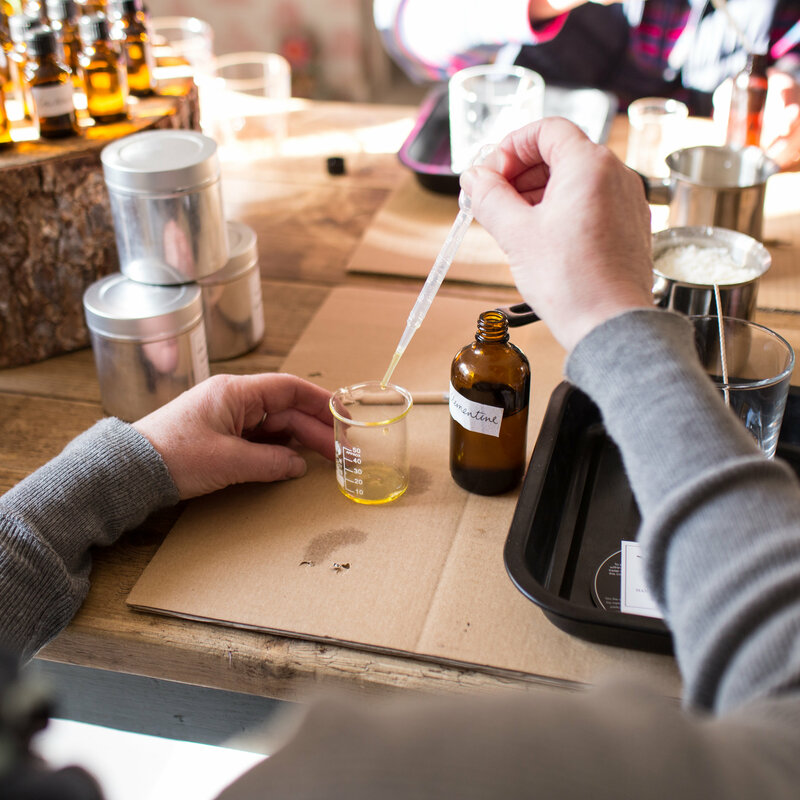 This is a private one to one bespoke container candle making workshop specifically designed for those thinking of starting a candle making business with award winning candle maker Kerrylyn Bell. 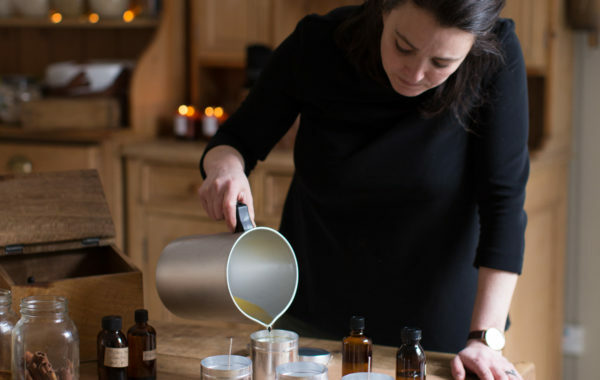 The comprehensive 2.5 hour workshop will enable you to learn all the delicate steps involved in making and selling candles and give you a wealth of knowledge and information to enable you to create a soy candle making business. You will be drawing on Kerry’s 5 years of experience in this field where she has had to learn everything the hard way and she won’t have you wasting time and will help you avoid any likely pitfalls in production, packaging and branding. The workshop is held midweek at a mutually convenient date from 9.30am to approx. 12.30pm. To book, simply add workshop to cart and Kerry will be in touch within 24 hours to arrange a date. Those of you that may be thinking of starting your own candle making business and you are unsure as to where to start. Those of you that may have already created a brand but struggling with candle making products. No prior knowledge required, everything will be explained in detail. You will get unlimited email support (replies will be between 10am and 3pm) with your questions. – We will discuss your target market so we can determine what style and price point of packaging will be most appropriate for your business. – The different candle waxes in the market place today, and their main differences. – We will discuss all about candle wicks and their importance in candle making. 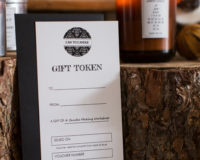 – Different fragrance options (essential oils v fragrance oils and nature identical oils) you will be able to choose your own scent from our fragrance library. – Step by step process of making a container candle using natural soy wax and how to measure the correct quantities. – You will assemble and hand pour 2 container candles. – We will recommend and discuss suitable wholesalers for your business raw ingredients and you will take away a full list of suppliers and wholesalers. – We will discuss packaging options for our candles. – You will learn how to cost your candle for wholesale and retail. 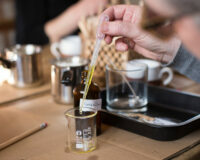 – How to test wicks for candle making. – How to burn a candle correctly. – How to fix surface problems. – Health and safety and legislation on labeling (CLP). We will cover the regulations that you need to adhere to and tell you how to get the correct information for your labels that are within clp framework. We will discuss how to stay legal in this business and what you need to adhere to be able to sell your product to the public. – We will cover the equipment needed for candle making. – The importance of testing candles. 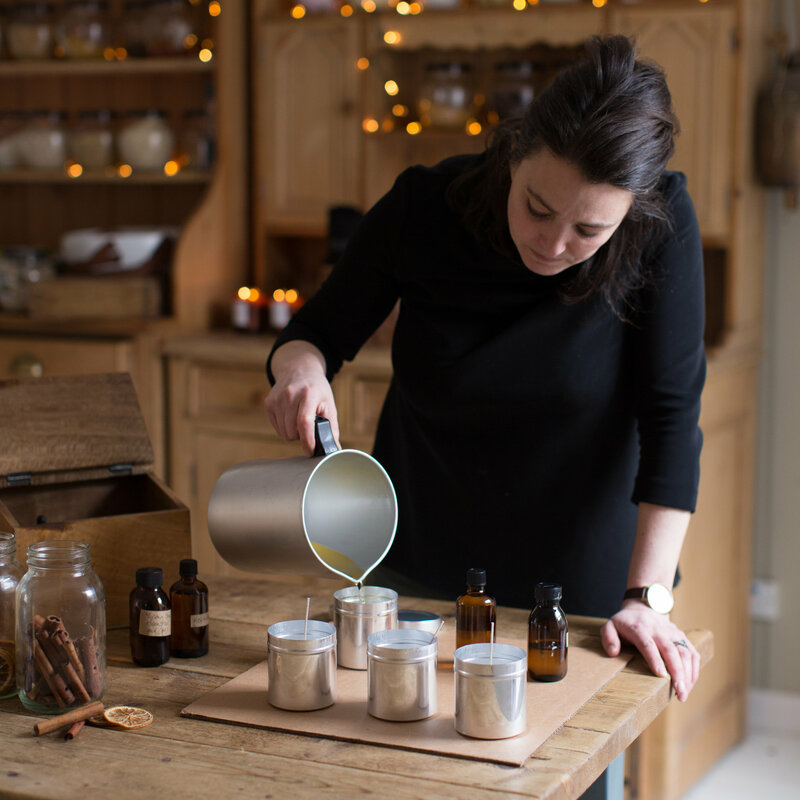 By the end of the workshop, you will be able to make a soy wax container candle and have the confidence and knowledge to be able to take the next steps to starting your own candle business. There will also be time to ask any questions that you may have. – 2 scented container candles that you have hand poured yourself. – email support after the workshop.